First trailer shows off cast and open-world gameplay. D3 Publisher has posted its first trailer for Natsuiro High School: Seishun Hakusho, its upcoming open-world PlayStation 4 and PS3 adventure game that mixes high school life with photography and romance. 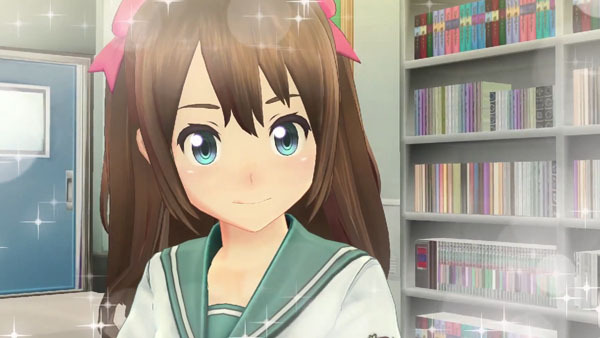 The trailer is an overview of all of the previously announced details about the game, including the newly revealed trio of girls outside the school’s journalism club. The game’s theme song, which is the background music used in the trailer, is called “Natsuiro Butterfly,” with lyrics by Momo and singing by Megu & Tamaki. Watch the trailer below. View a new set of screenshots at the gallery. Natsuiro High School: Seishun Hakusho is due out in Japan next year.